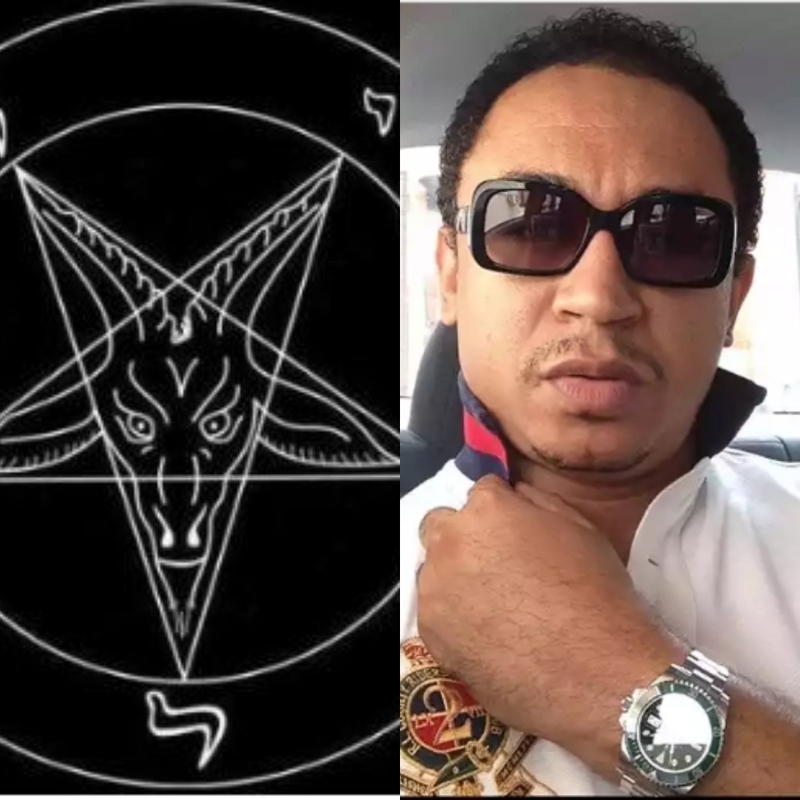 Nigerian OAP Daddy Freeze in a lenghty Instagram post said, 'all vows are satanic, including marriage vows, Christ said so himself, when you see him, argue with him". The Church of Satan via its verified Twitter handle has reacted to his claim saying, 'marriage isn’t for everyone, but Satanists can admit and take responsibility for their own positions. Sounds like Daddy Freeze is just trying to make excuses to get out it'.